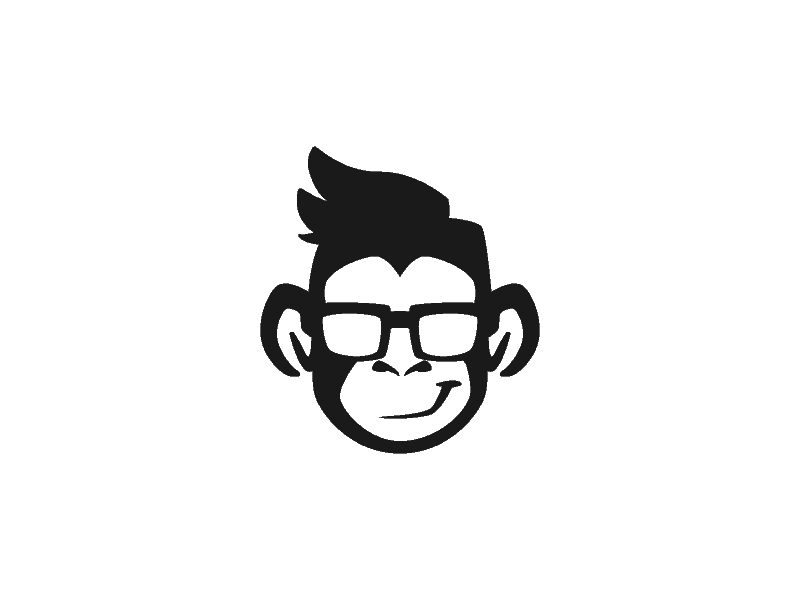 Targeting Monkey Allows Marketers And Web Developers To Easily Incorporate The User'S Location And Environment Into A Website, Without The Need To Set Up A Complex Back End System. Targeting Monkey allows marketers and web developers to easily incorporate the user’s location and environment into a website, without the need to set up a complex back end system. All you need to do to get started is include a CSS file at the top of your page, and use our special syntax to show/hide things depending on the user’s environment or incorporate his location inside your text.